Ever heard that one before? Sure, we all have. But how do you really know it's true? of your current team or new hires? Skill Assessments You Need Now. Assessments in all of SAP's core areas. 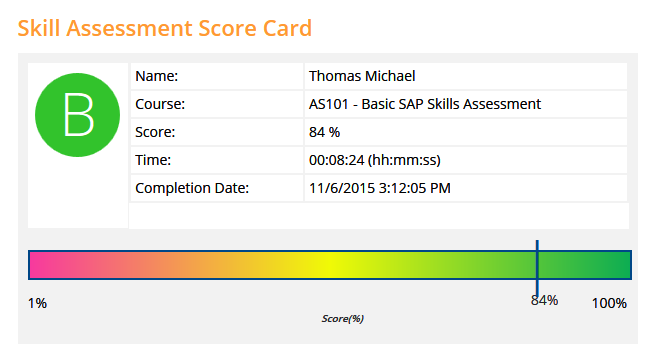 Take our SAP Skill Assessments and receive a detailed report card to show your skills. measure your training program impact with a corporate subscription. 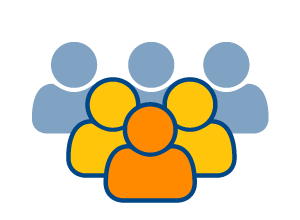 Want to test your entire SAP team? Make sure you have the right people with real SAP skills.